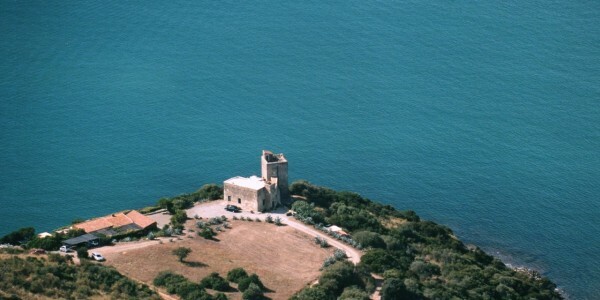 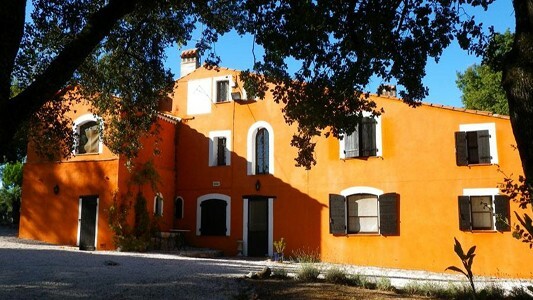 The Villa is a charming fortified Provencal demure dating back to 17th century. 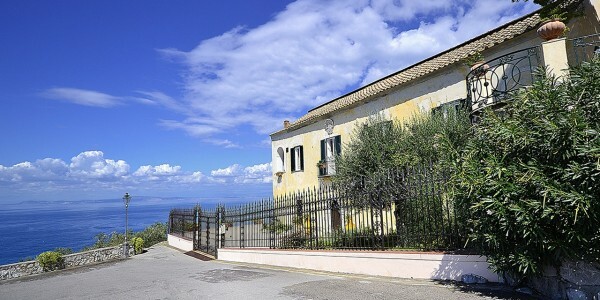 Totally refurbished in 2011 it welcomes you .. 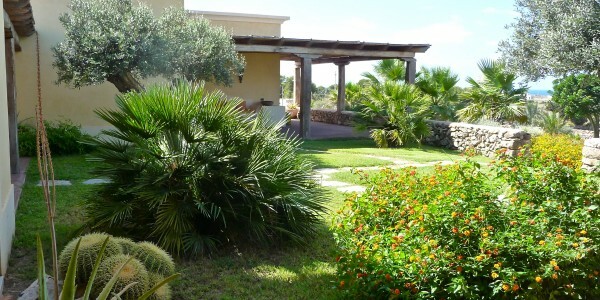 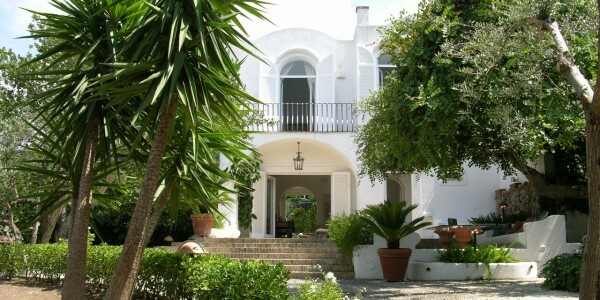 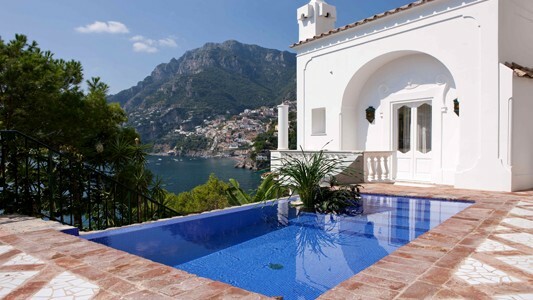 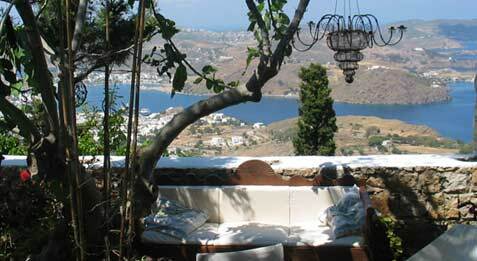 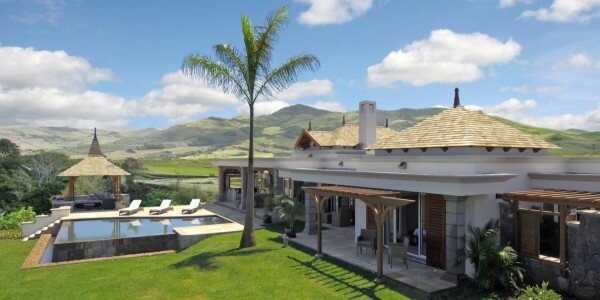 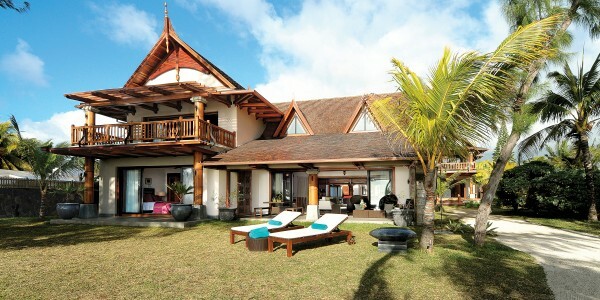 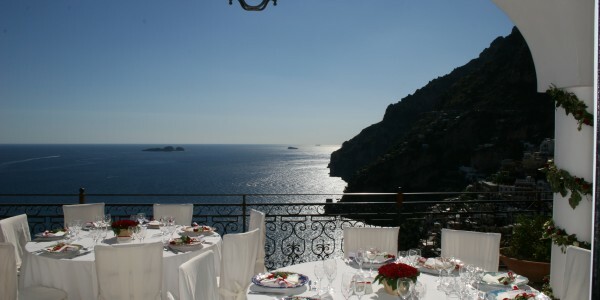 The Villa is a fabulous place for luxury weekly stays, events and weddings. 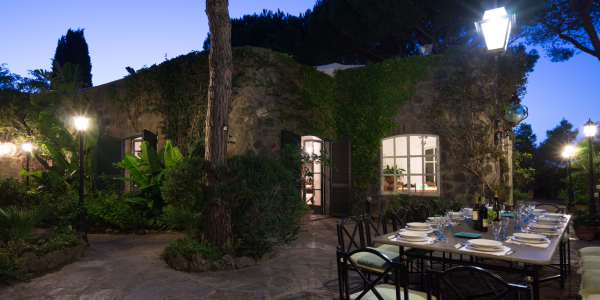 Suspended between the poetry of the enchanting ..
At the heart of the domaine into the valriche nature reserve, the villa is surrounded by a vast lush landscape ..